On an overall basis I feel this is the mistake of my life. The main drawback is it is only girls College with less number of events and activities. The faculty is also a reason. Overall rating I would rate this college 6 out of 10. This isn't a good college unless you want to join in a girls degree College. 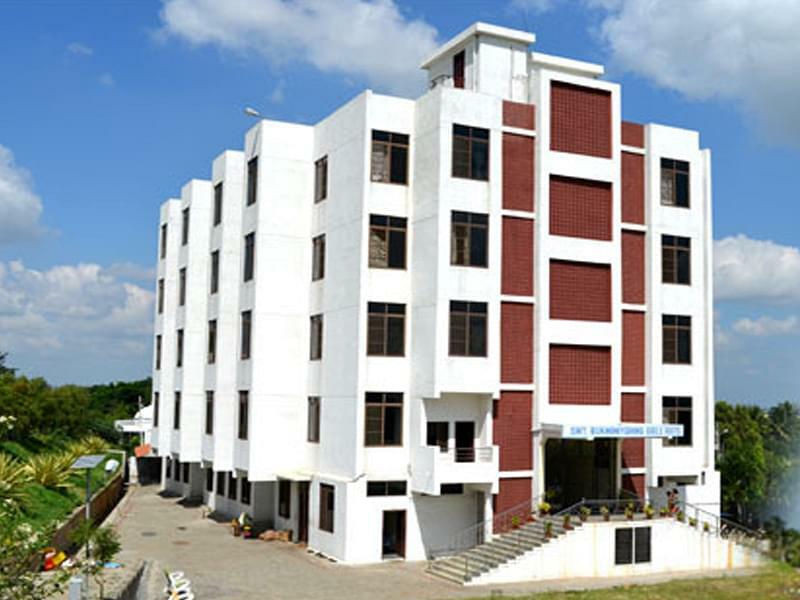 The college is in outside ring road of the Mysore city. They don't encourage much of events and activities. Major drawback- its a girls college. Think before u step in here. I would rate 4/10 for this college. Only thing is that this is our skirts of Mysore and helpful or village side girls who want to get into engineering. My overall experience in the campus is good and supportive. There are 600 computers in the campus. Entire campus is networked with leased lines of 50 Mbps and 20 Mbps two separate lines by BSNL and Wi-Fi connectivity. 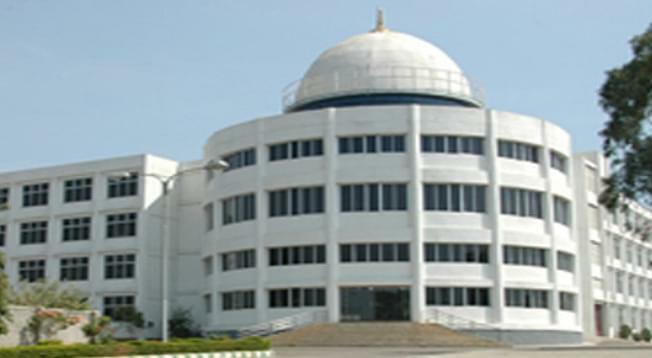 The college has a well-equipped seminar hall with seating capacity of 450 students. There is well-furnished and spacious auditorium and accommodate over 1200 students at a time. Geethayaana- It is annual cultural festival held in the March every year. "My overall experience in the campus is good and supportive." I wrote CET(common entrance test) and based on my rankning in CET and my comfort I landed up in GSSSIETW. NO interview process was conducted. I chose EIE becuase it is a multi disciplinary stream and covers subjects from various branches. The exam that I wrote was CET(Common Entrance Test), Karnataka. I landed up in this college because of the branch that I wanted to choose. There was only one other college in Mysore, that provided the course that I wanted but my ranking was not sufficient enough to join that college. There was no interview process. We were just asked for confirmation about joining the course and college. I chose " Electronics and Instrumentation" because I feel instruments play a major role in all the field, right from industries to hospitals. "My college experience is very good. I haven't faced any problems since I've joined the college. The best college." I wrote KCET entrance exam. I wanted this college since this is the only college for women in Karnataka. My course is Electronics and instrumentation. Since it has a lot of scope abroad, I chose this course.